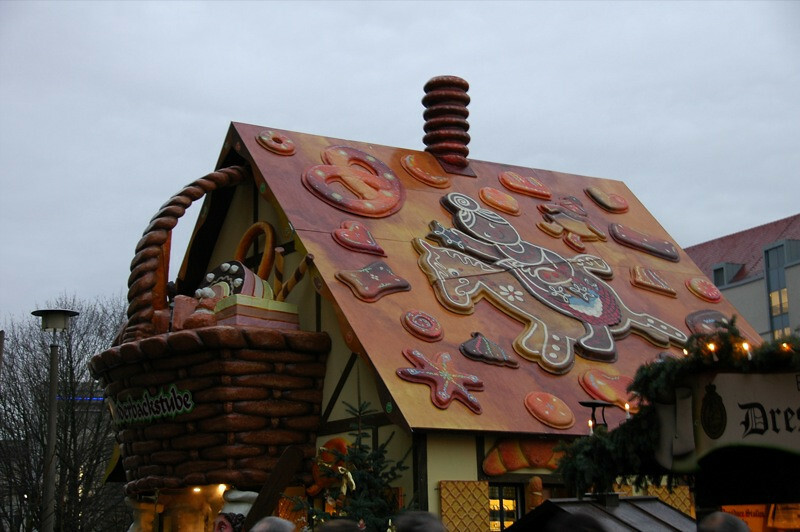 German Christmas markets typically offer acitivitis where children can do crafts and participate in the Christmas trade. The Striezelmarkt is no exception with its working bakery/school where children can cut out, decorate and bake Christmas cookies with the guiding hand of the local bakers. Read more about European Christmas Markets and Reflections on Dresden's Christmas Market.